We open onsite regsitration for 3 days, until 25th Nov (Sunday). Love & Light Festival is devoted to being the biggest platform in Singapore & the region, connecting people from all walks of life in celebration of love, joy and peace. It is a platform for holistic practitioners to share their journeys, gifts and services and a platform for seekers to be guided towards answers, directions and/or support for challenges they may face at this stage in their lives. Inspire and be inspired by the array of offerings for the fulfilment of the soul, from physical, mental, emotional to the spiritual. 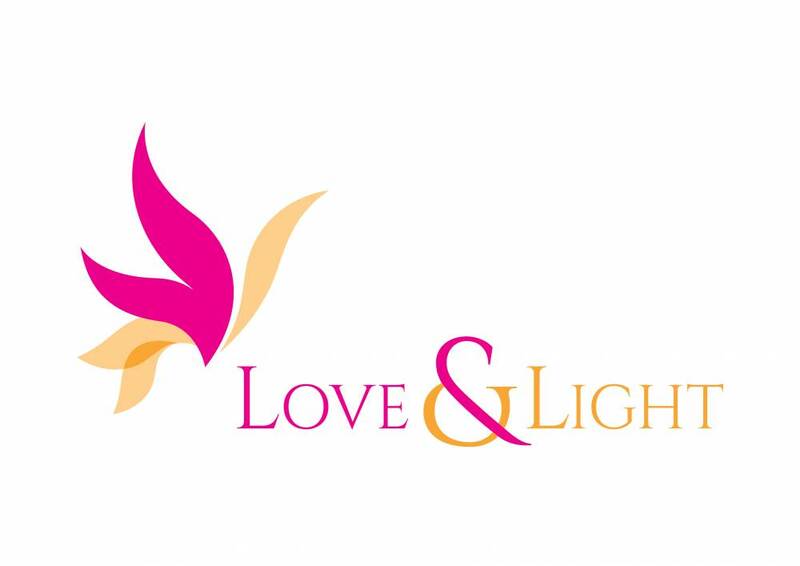 Bringing the best from across the region in wellness of the heart, body, mind and spirit, we invite you to join the Love & Light Festival Family either as an exhibitor or as a participant. The journey itself has opened her up to insights that are far greater than anything she has ever imagined. For example, the bigger picture of love that motivates us to be here on earth to learn; our unconditional love for each other leading to our agreements to play friend or foe to our soul mates in this lifetime (and probably many lifetimes prior) so as to help enhance our spiritual growth; and our determination to broaden and deepen our service to the universe (be it to humans, animals or elementals) through lightwork that may be of any forms, shapes or sizes. These insights and realisations are but a small piece of the workings of the universe. The truth is far broader and more profound than what she can comprehend, but it is enough to bring about a curiosity at first, followed by a sense of awe, and finally, a sense of love, fulfillment and inner peace that has eluded her for many years. 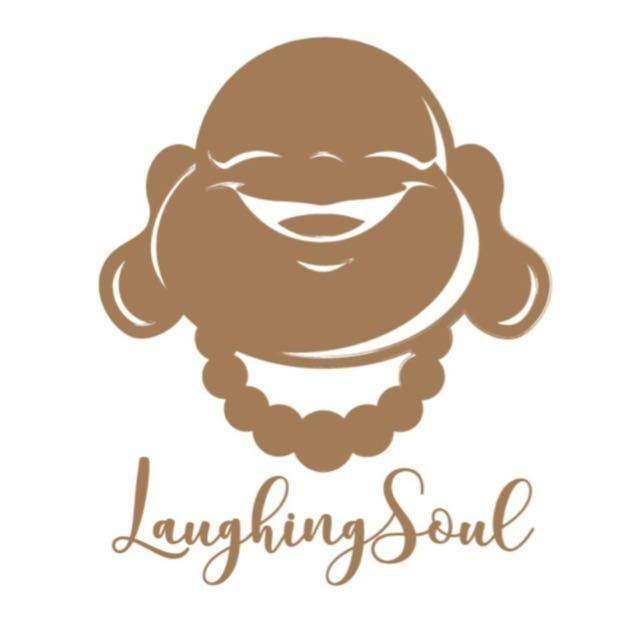 As part of her soul work, she created Laughing Soul to help seekers like her find divine love, light and truth, and at the same time, also support practitioners who are here to be of service to light. Laughing Soul will be creating platforms (e.g. Festivals, events) that will act as a connection bridge to guide and support as many souls as possible, towards their soul work, either through channelled messages, card readings, healing energy work and or through counselling work. Love and Light Festival, Singapore 2018 will be the pilot project of love organised by Laughing Soul. It will be the biggest holistic platform in Singapore and the Region and will be bringing together the best exhibitors in the wellness of the heart, body, mind and spirit.